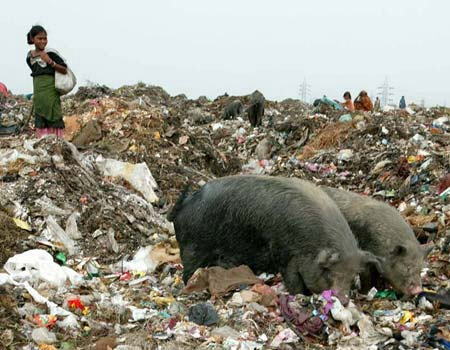 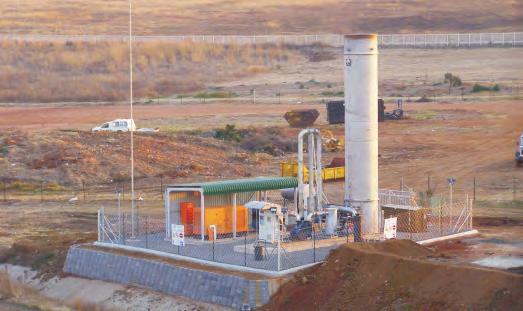 Landfill gas is a resource that can be harnessed and utilized effectively. Envitech Solutions (Pty) Ltd and Envitech Consulting (Pty) Ltd are professional engineering consulting companies focussing on sustainable technologies and projects in the environmental, waste management and mining sectors. 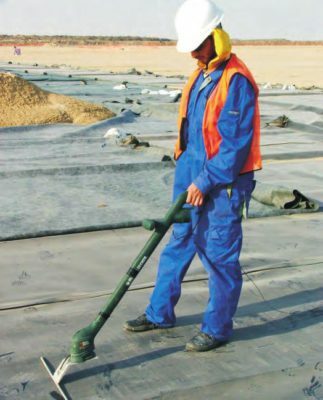 Envitech Projects (Pty) Ltd is a construction and project management company through which design and construct solutions, and the long term operation and maintenance of facilities, are offered. 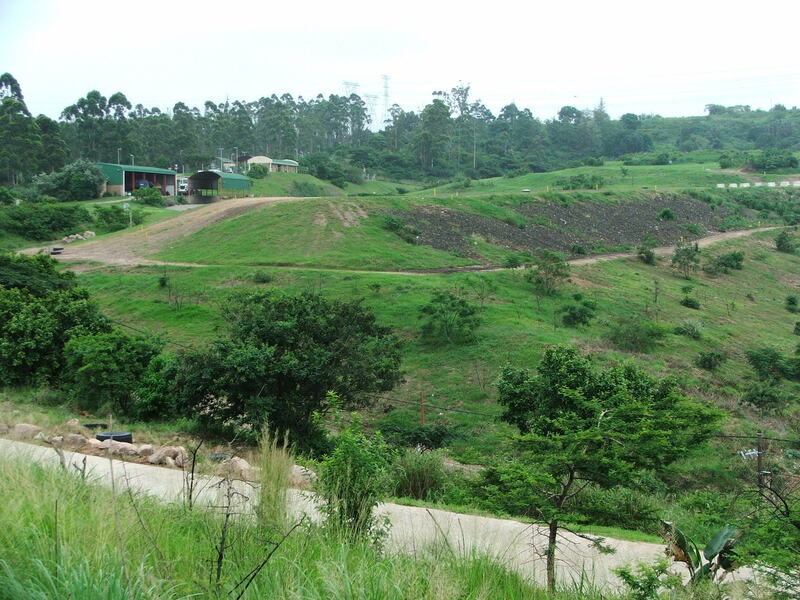 Envitech’s offices are located in Northmead, Benoni (Gauteng) and Kloof, Durban (Kwa-Zulu Natal), South Africa. With an international network of technology partners and associated companies, projects are undertaken locally and internationally. 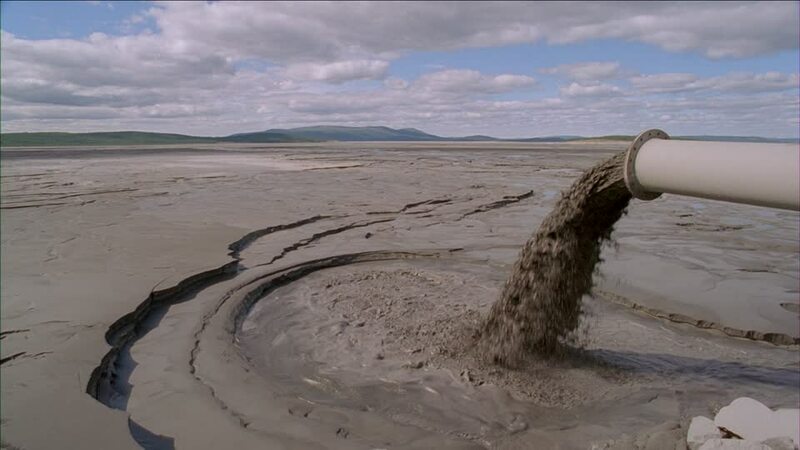 Click here to close the loop! Compliance with legislation governing the treatment and disposal of waste requires extensive expertise and experience in modern sanitary landfill engineering. 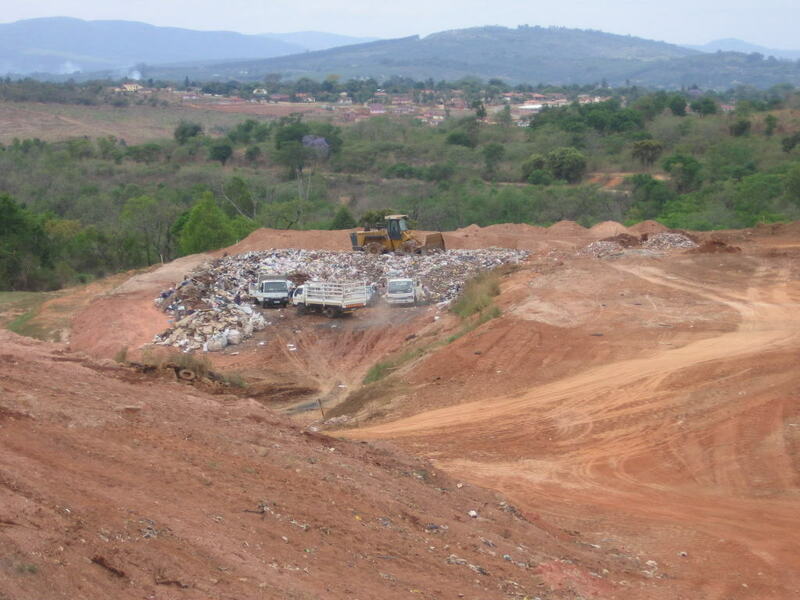 This expertise must cover the total life cycle of modern engineered landfills, from site selection studies, detailed design and licensing, through to closure and rehabilitation design and post-closure monitoring. 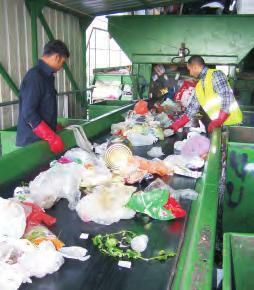 Cost-effective strategies are needed to minimise the potential for pollution. 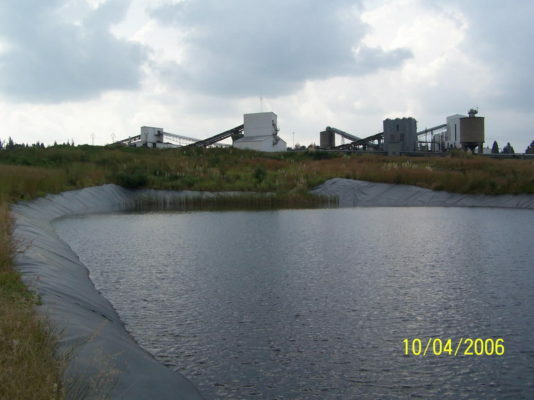 These strategies include the design and installation of lining systems using a variety of geosynthetic materials and geocomposites for landfill basal liners, the closure and rehabilitation of landfills and tailings dams, heap leach systems, and storage lagoons for effluent, hazardous waste and chemicals. 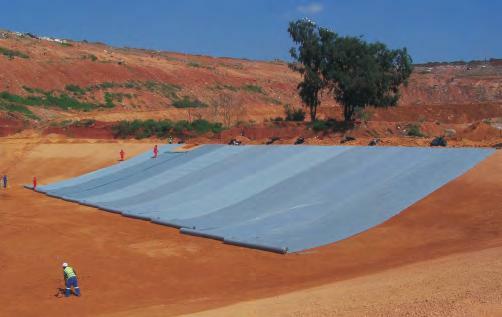 The objective of CQA is to ensure that a lining system is installed according to the technical specifications, with the best possible workmanship, and within the constraints of budget and schedule. 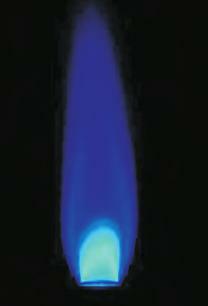 CQA services are provided independently from the manufacturer, installer and owner. 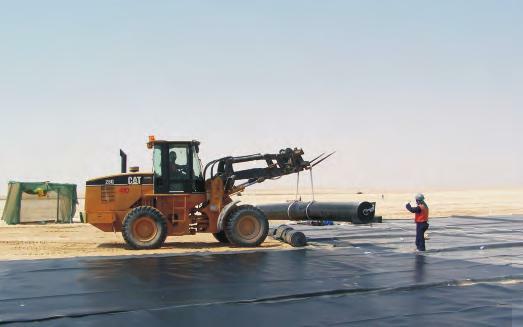 Leak detection services are provided, post installation, to ensure that the final installed liner system has not been compromised in any way due to construction activities. 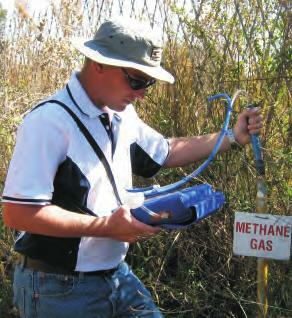 Both permanent and temporary electronic systems can be used to monitor leak detection. 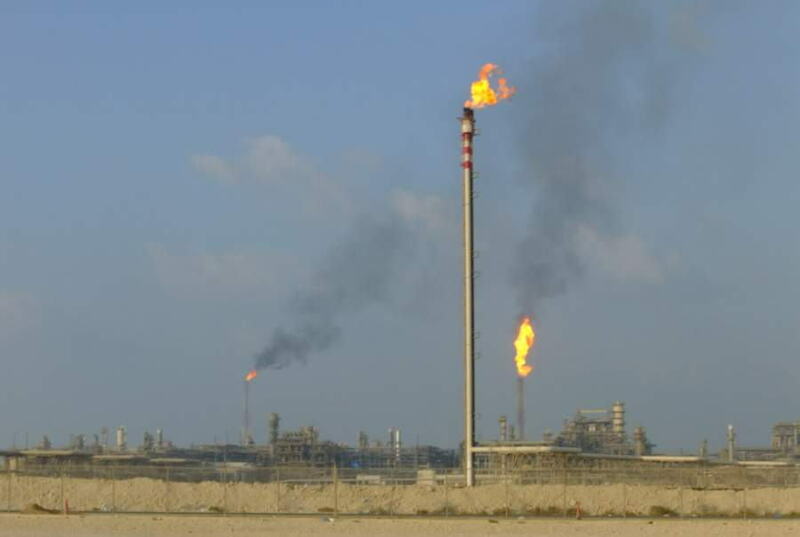 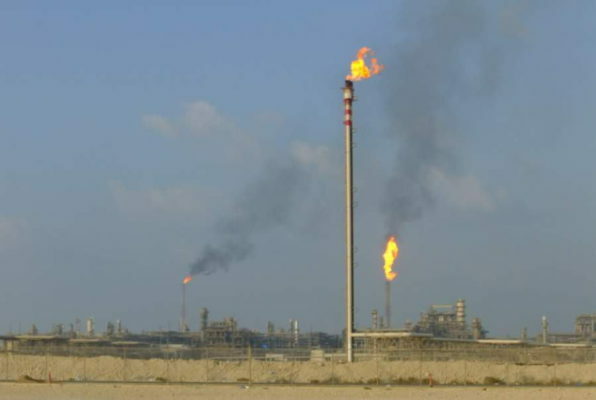 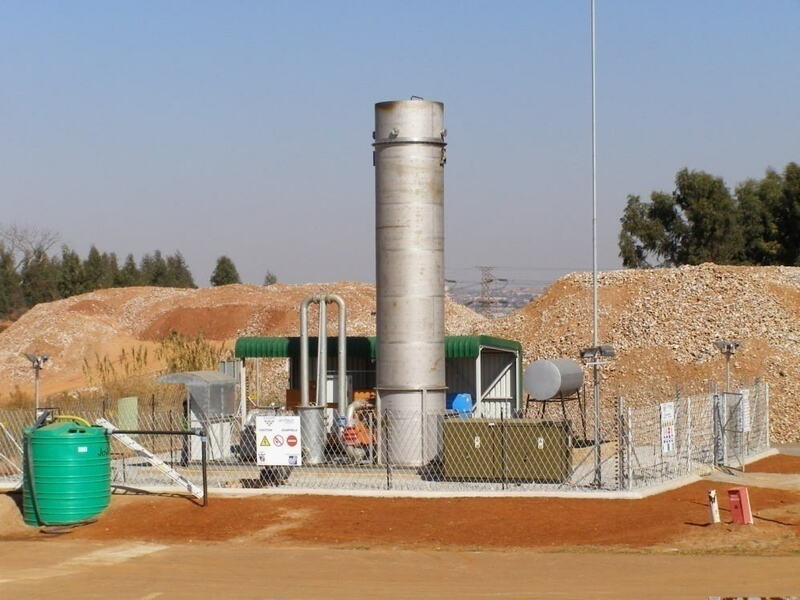 Landfill gas management systems include gas yield modeling, gas monitoring, gas extraction and flaring systems, and landfill gas-to-electricity systems. Alternative uses for landfill gas are investigated to offer the appropriate use option such as thermal energy for kilns and boilers, or electricity generation using reciprocating engines and generators. 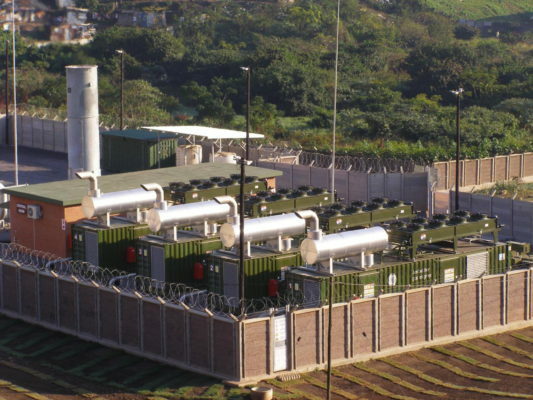 Design and construct solutions are provided by the Envitech Group including feasibility studies through to design, procurement, installation, operation and maintenance of facilities on a long term basis. 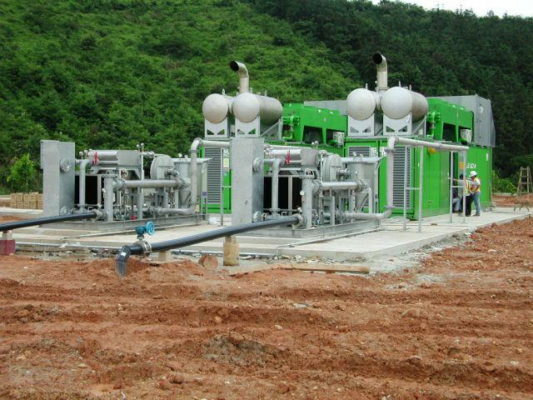 As waste treatment and waste-to-energy projects divert wastes from landfill, and landfill gas-to-electricity projects involve the destruction of methane, they result in the avoidance or reduction of carbon emissions. 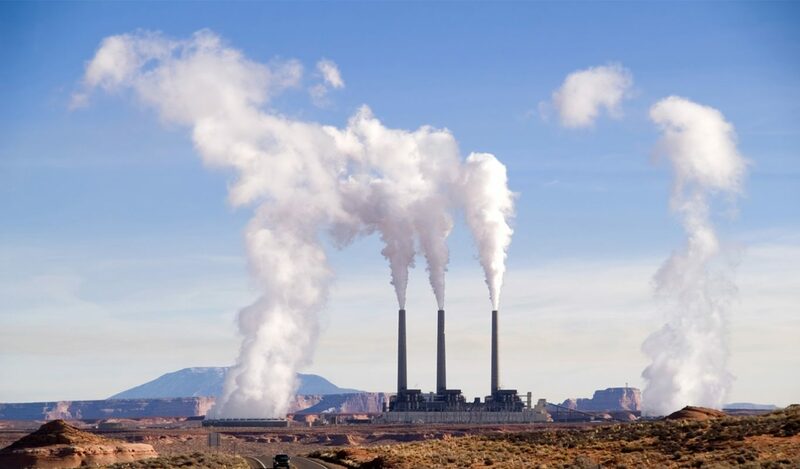 Clean Development Mechanism (CDM) projects result in the generation of tradeable Certified Emission Reductions (CER’s). 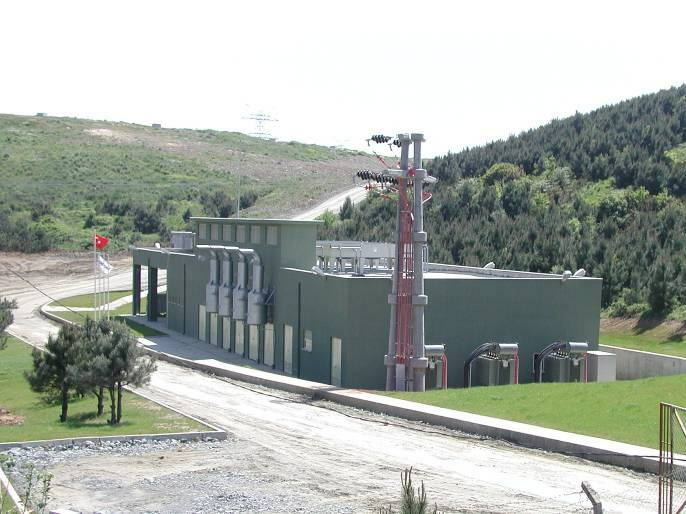 Waste-to-energy plants allow industry to minimise the amount of waste to be disposed of to landfill. They also facilitate the generation of electricity for their own requirements. 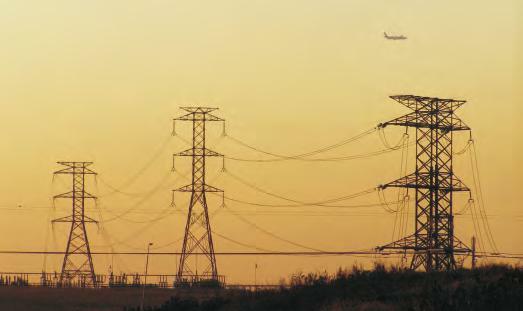 Any surplus electricity can be supplied to the local grid. Biogas plants utilising both solid and liquid organic wastes can generate significant volumes of biogas which can be utilised to provide thermal and electrical energy. The resultant residues can be used as soil conditioners or used to manufacture compost or organic fertilisers. 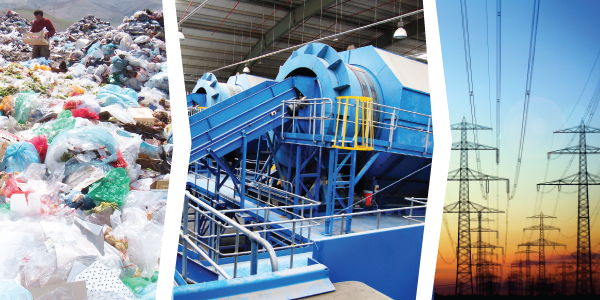 Envitech supports the integrated waste management approach, including waste minimisation, treatment and recycling. 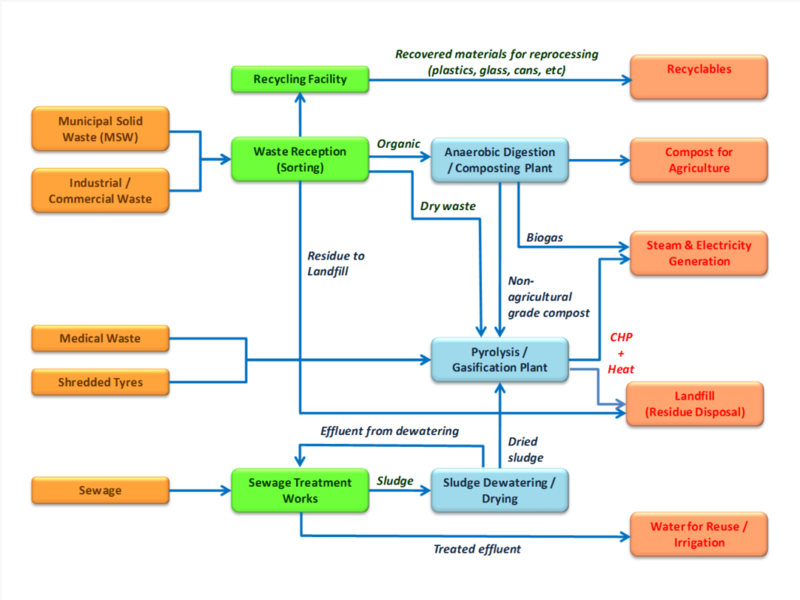 Integrated waste management or treatment systems are available, in modular format or as complete systems, depending on specific requirements. 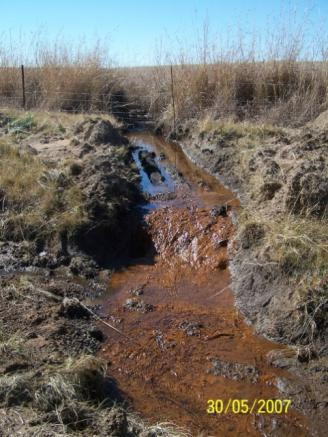 The environmental impact of mining operations can be significant. 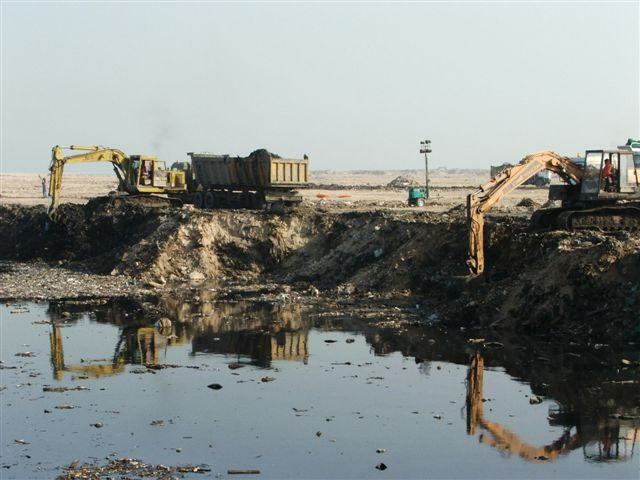 Proper engineering design of mine waste management, rehabilitation and pollution control systems is a pre-requisite for the approval and issue of mining and water-use licenses. 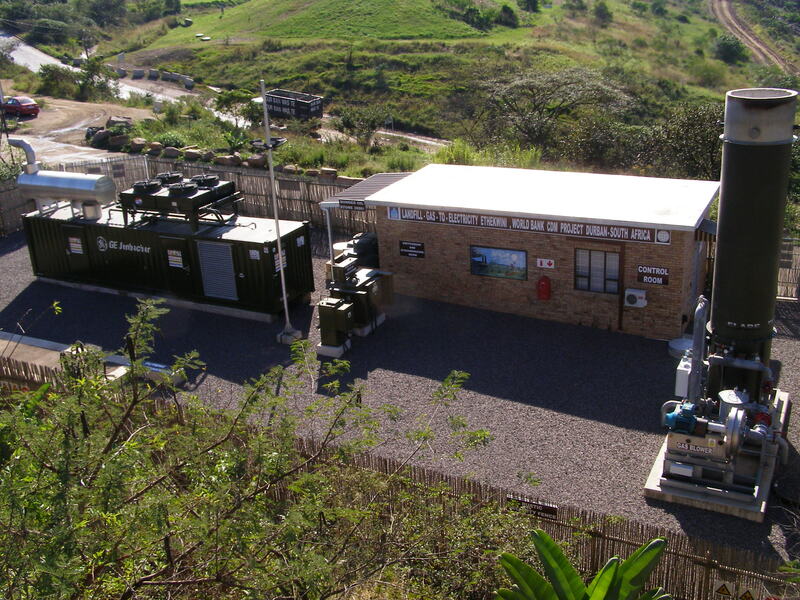 Envitech Projects offers a complete engineer, design and construct (EPC) solution to mining clients.